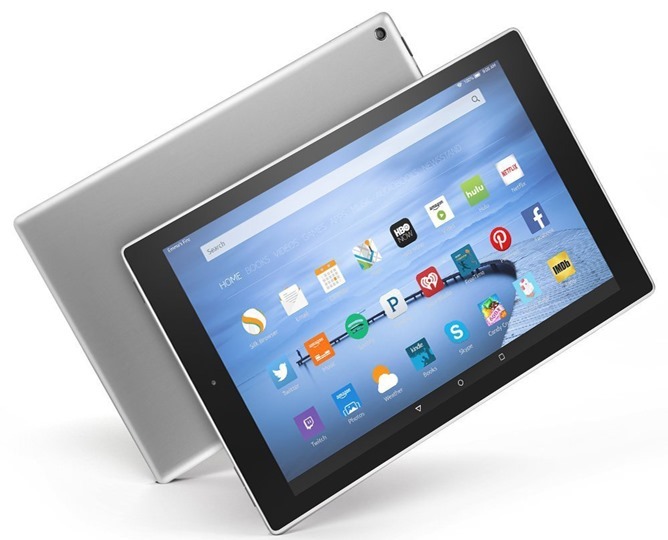 There's always someone in the family who could use a cheap tablet. 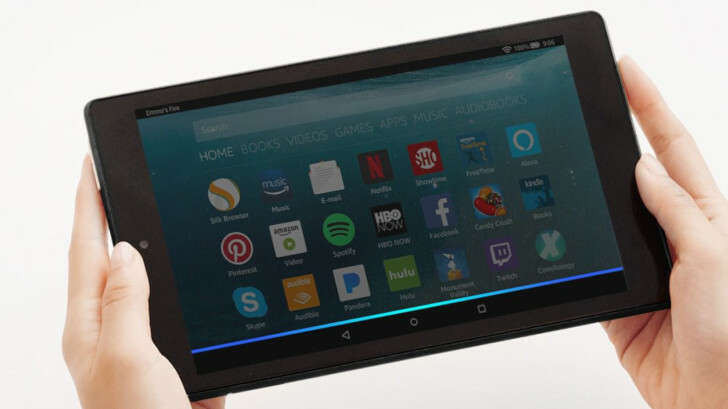 Sure, we've been less than enthused with recent expensive, productivity-focused devices, but when you just want a convenient large screen for your apps and media, tablets are hard to beat. 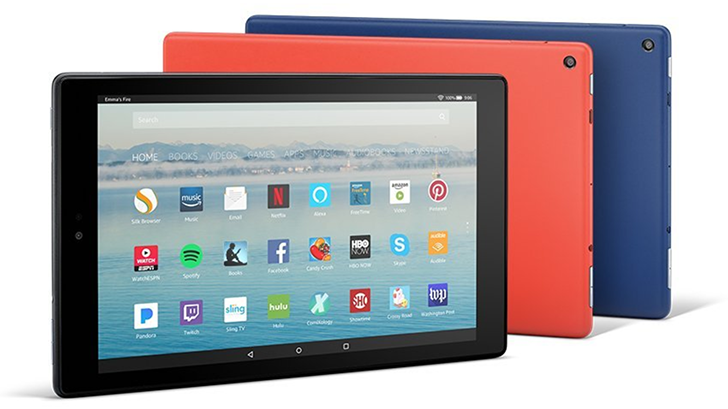 Whether it's grandma or the kids, one strong deal to consider is the 32GB Amazon Fire HD 10, currently reduced by $50 to $100. 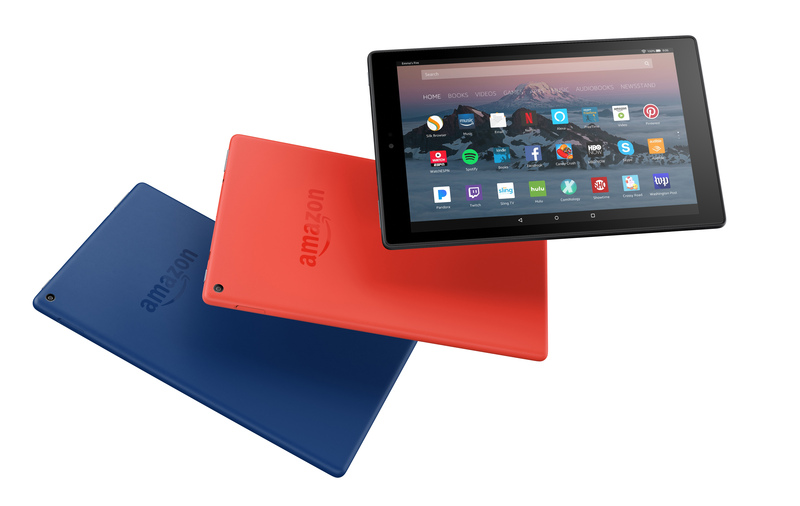 Depending on who you ask, Amazon's Fire series might just be the most popular Android tablets on the planet. 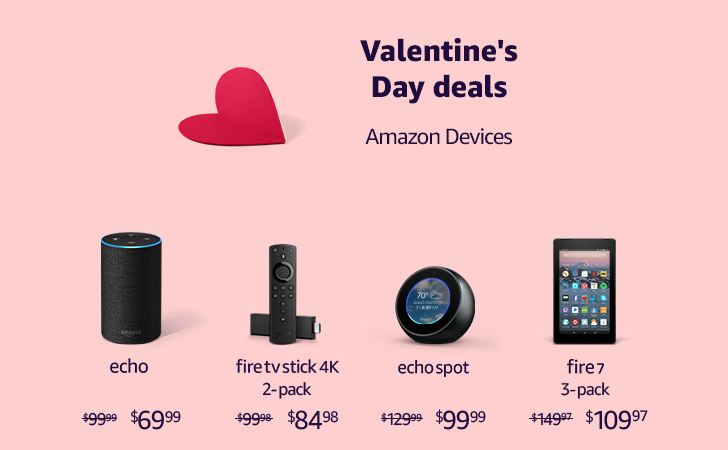 They're certainly up there, thanks to an extremely low entry price and some pretty decent media tie-ins with Amazon's various platforms, the lack of Google Play access notwithstanding. 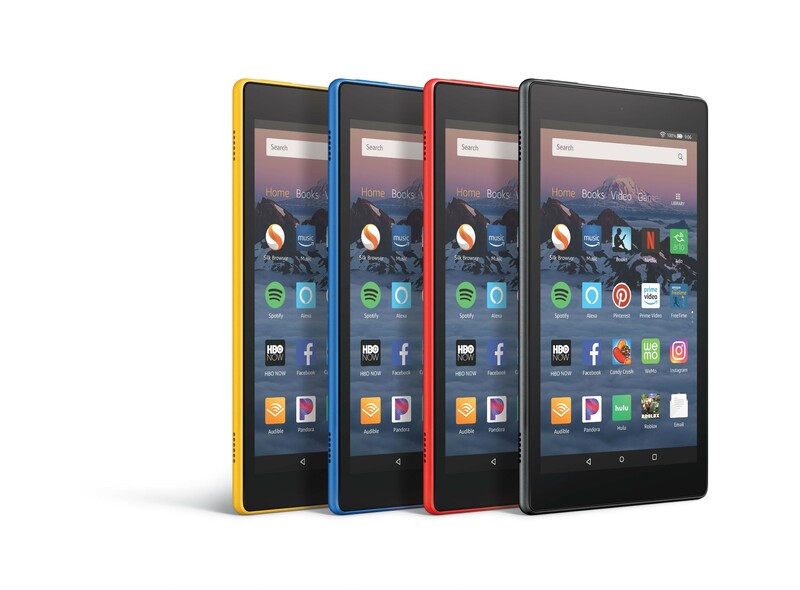 The value at the high end of the range isn't bad either, and Amazon just made it a little better: the big daddy Fire 10 HD now has a 64GB option, and it's available for under $300.